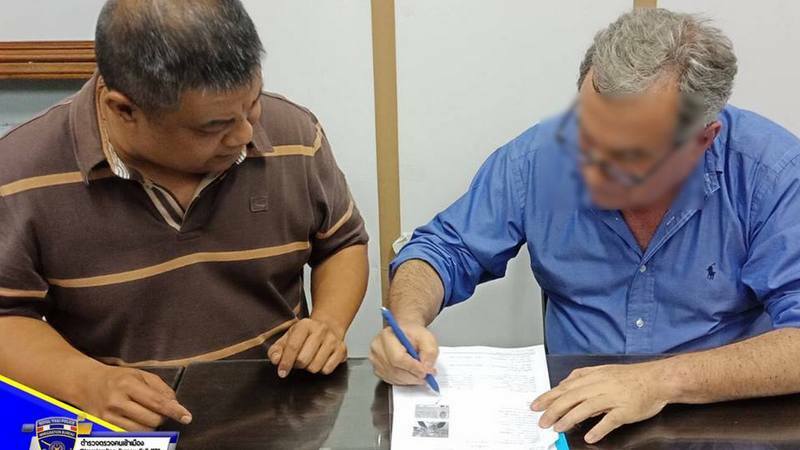 Ugolini was arrested at his rented accommodation at Sathorn Square on Sala Daeng Rd, in Silom, at 9pm last Friday (Feb 8), Immigration officers confirmed to The Phuket News today (Feb 11). The news broke when basic details of his arrest were posted on the official Thai Immigration Facebook page yesterday. Ugolini, 63, was arrested on an Interpol Red Notice issued at the request of law-enforcement authorities in Italy. He was wanted on falsely declaring bankruptcy, tax evasion and money laundering, Col Prawit Sirithon, Chief of Investigation at the Immigration Division 2 Office, told The Phuket News this afternoon. The fraud and tax evasion alone amounted to more than 7 million euros, he said. The post by Thai Immigration yesterday gave the amount at B280 million. 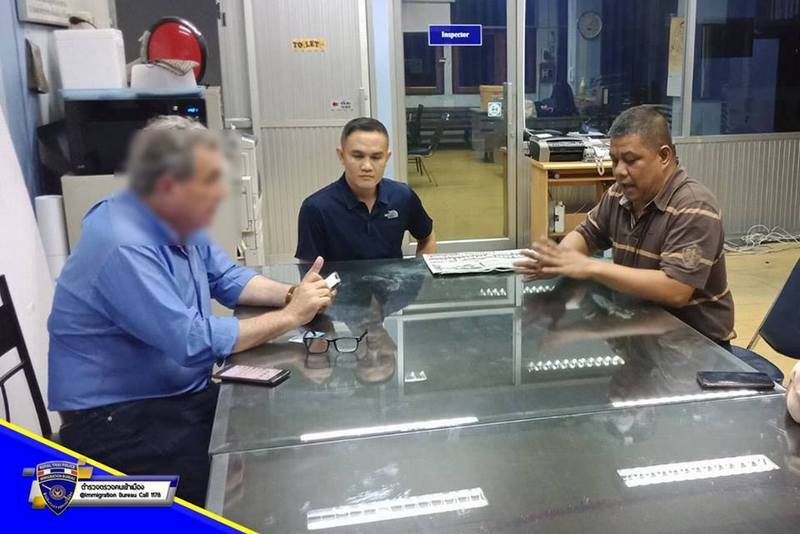 Ugolini was staying in Thailand on a valid permit-to-stay, but officials have revoked the permit-to-stay and the Italian now faces deportation to face charges in Italy, Col Prawit noted. Ugolini was involved as Director and Managing Director for a host of well-known restaurants across Phuket, including the White Box at Kalim, just north of Patong (see story here), as well as venues operated by the Watermark Group, Limoncello Group and the Ugolini Il Ristorante Italiano Bangkok. Most of the venues now defunct*. On his LinkedIn page, Ugolini presented himself as “Dr Roberto Ugolini”, and as a “Private Banker” for an outfit called “UniCredit”. The Phuket News has been unable to confirm Ugolini’s role in that business. * The White Box at Kalim continues to operate while the Limoncello in Bangkok now trades as Paris Bangkok. Quite OK, but when will Thai police send a Red Notice on Red Bull Police Killer?